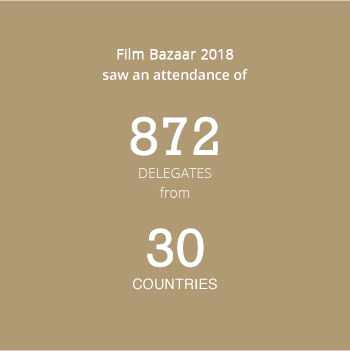 Film Bazaar is held every year at the Marriott Resort, Goa, India, between 20th and 24th November 2018. 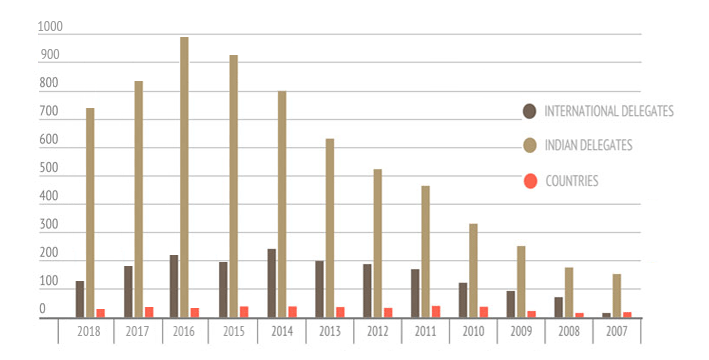 NFDC has also been instrumental in creating an ecosystem to support the development, financing and distribution of independent films across the country. Film Bazaar, an NFDC initiative, has been an integral part of this process.